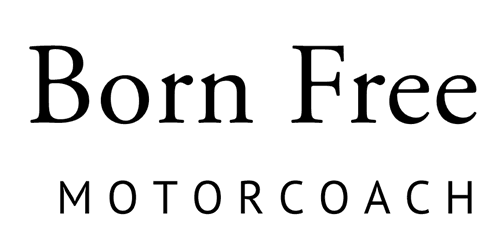 Born Free Motorcoach is located in the heart of the Midwest. We have been building some of the best and safest motorhomes in the country since 1969. Our goal is to connect you with your dreams of the open road and adventure! Our mission is to help you fulfill your dreams of seeing the country and even beyond! We build some of the highest quality, safest, and most luxurious Class C motorhomes in the country! Every Born Free that’s built starts with safety in mind. When our founder John N. Dodgen built the first prototype Born Free, he embarked upon a trip to British Columbia to put it through field tests with his wife and two of his children. Just 20 miles north of the Humboldt factory on Highway 169, he stopped to buy a pack of cigarettes. The clerk had a sad tale to share, “You know, a school teacher in our town owned a similar camper. Her camper flipped when she had a tire blowout. Her six year old son was crushed while riding in the cabover bed.” Stricken by her story, John N. immediately turned around and returned to Humboldt where he and his team disassembled his coach and rebuilt it with safety roll bars. He vowed that every RV he ever built would be have the roll bars.